According to the National Institute of Mental Health, stress affects every person . Whether you’re young or old, working or retired, married or single, or in good financial health or not, stress can be triggered by many different aspects in our lives. Too much stress can affect your heart , so it’s important to acknowledge stress and minimize it. You might be having a great day, but something in your path instantly influences an overwhelming feeling. Stress can be triggered by a conversation with your boss, something you can’t control in your personal life, or even a news headline. There’s nothing quite like receiving a massage. You’re disconnected from everyday life, your tight muscles start to relax, and a massage can also refresh your mind and spirit. Although you likely can’t book a massage every time you’re feeling overwhelmed, consider a monthly massage membership, or treat yourself once every few months. Do an activity you enjoy. One way to encourage the reduction of feeling overwhelmed or stressed is by finding happiness. Since positive emotions can help both your physical and mental health , find an activity that inspires happiness. Do you love hiking in nature? Does fishing calm your nerves? Or maybe a bike ride on your favorite trail triggers those happy emotions. Whatever activity makes you smile, make it a priority. Stress might be keeping you from getting a restful night’s sleep, but not enough sleep could also increase your stress levels. The American Psychological Association reports: “When they do not get enough sleep, 21 percent of adults report feeling more stressed” . One way to improve your sleep is by getting ready for bed at the same time every night and sticking to a sleep schedule. You could also try drinking a natural tea that promotes sleep, such as chamomile. If you receive news updates on your phone or you frequently view social media, you could be triggering your stress with the headlines. Consider taking a break from reading or watching the news at least two hours before you go to bed. This will help you disconnect from negative news stories, which could cause your emotions to react. Since feeling overwhelmed, stressed, or anxious can have a negative effect on your heart health, consider making an appointment with your doctor. Discuss what’s triggering the stress in your life, and your doctor could help you set some health goals. 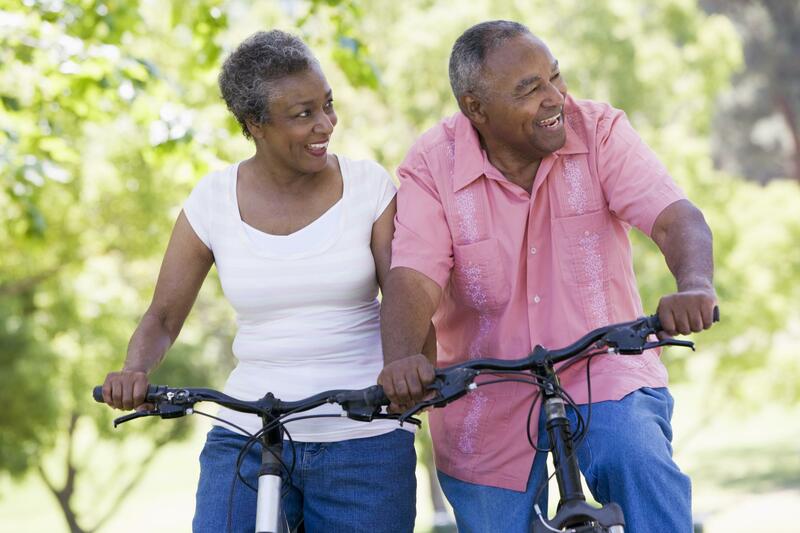 Support your heart health by following our Heart Health Resolutions Checklist!